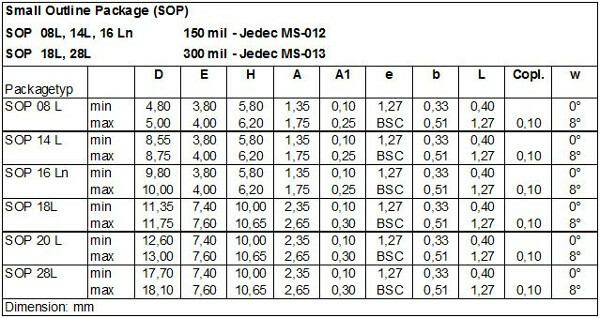 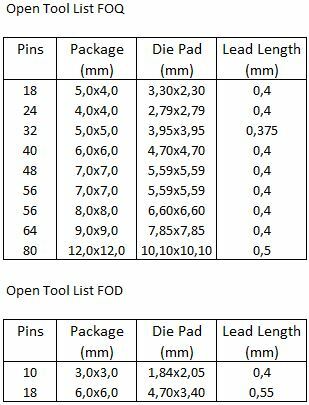 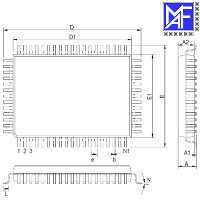 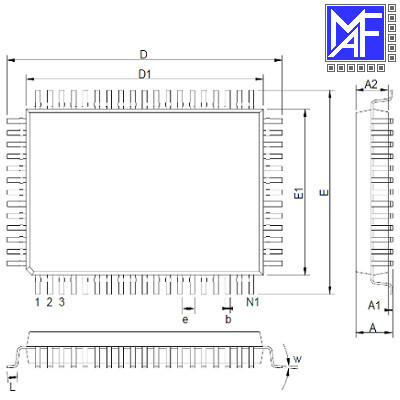 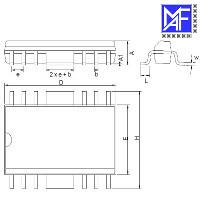 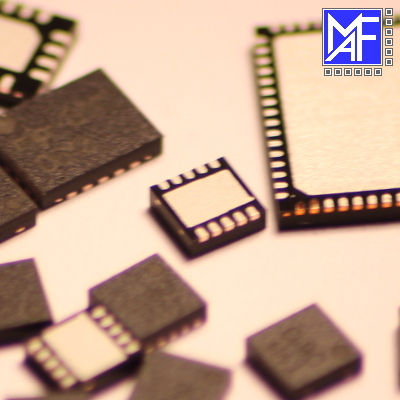 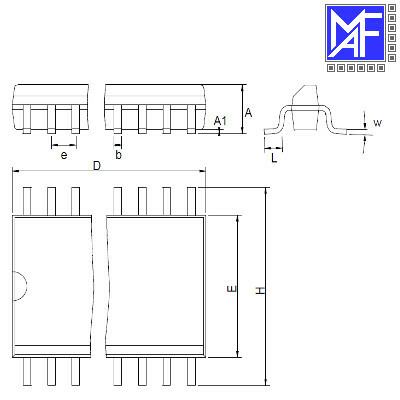 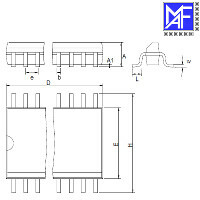 We provide you with a wide range of possible package types for the assembly of chips (SOP, SSOP, QFP). 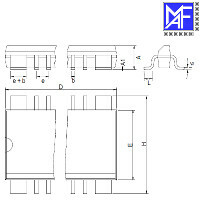 All package variants are compiled in our product catalog as PDF. 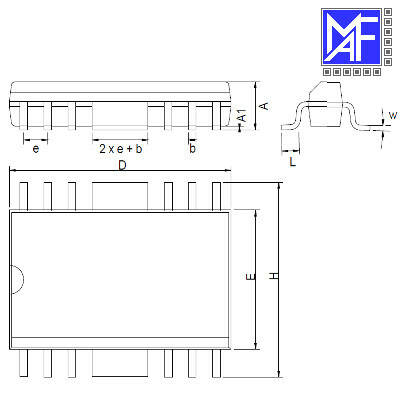 We furthermore offer the assembly into a large number of different SOP standard packages. 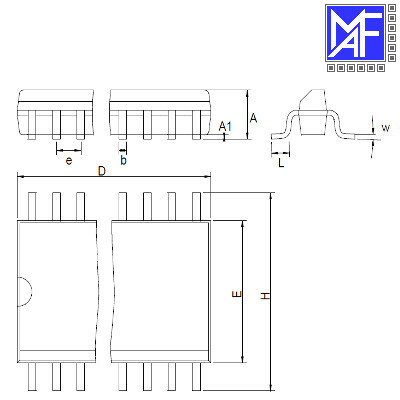 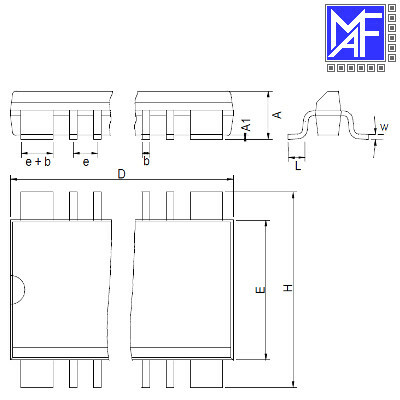 Remark: A power dissipation of up to 1.5 watt can be realized.